The Wellington region is being pitched as the leading choice for skilled New Zealanders and Australians thinking of re-locating across the ditch. 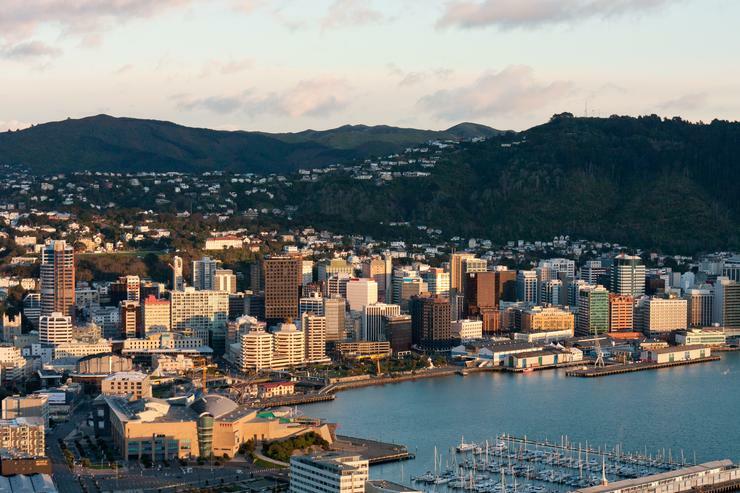 Economic development agency Grow Wellington is heading to Sydney’s New Zealand Jobs Expo this week, with a keen focus on promoting the city's standing as Tech Capital of New Zealand. Grow Wellington CEO Gerard Quinn says there are over 2000 job vacancies available in the Wellington region at present, many in the sectors of ICT, engineering, healthcare, accounting and government. “There is a significant multi-sector opportunity for skilled talent attraction in Sydney which has a greater population than the whole of New Zealand and is home to 100,000 New Zealanders," he adds. Quinn says that in general the recruitment of Australian residents is considerably easier than international recruitment from other off-shore regions due to similar work cultures, cheaper relocation costs and no visa costs. “Add this to Wellington’s reputation as an innovative, well-connected city with a fantastic mix of lifestyle and culture, and we become a very attractive proposition," he adds. The Sydney jobs expo comes when Statistics New Zealand figures show migration to New Zealand is hitting record highs with the biggest-ever net gain of 47,684 people in the year to the end of October, compared with 17,684 in the previous 12 months. Grow Wellington will exhibit with Wellington employers Trade Me, Beca, Datacom and Touchtech at this weekend’s jobs expo, organised by the Ministry of Business, Innovation and Employment (MBIE) and Working In. The jobs expo is one of several initiatives Grow Wellington has taken part in this year to attract talented people to the region. In March, the agency represented the region at the South by South West technology and business trade show in Texas. In May, it worked with Immigration New Zealand, local recruitment companies and technology companies on a campaign to attract skilled IT staff from the UK, and in September participated in the Innovation Islands online campaign.